Each building has its own aesthetic. The Freer is designed in a classical style whose architectural nexus is a courtyard that used to house live peacocks in the museum's early days. It was Charles Lang Freer's goal to facilitate the appreciation of world cultures through art, a noble undertaking as important today as it was more than a century ago, when he first willed his artwork and archives to the nation. The Sackler takes you on an underground journey and is home to Dr. Arthur Sackler's incomparable collection of art, including some of the most important ancient Chinese jades and bronzes in the world. 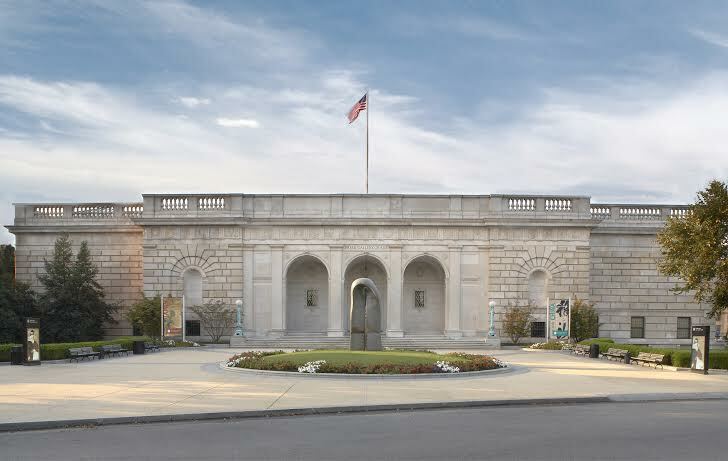 In addition, the Sackler Gallery contains works that have been acquired in the last twenty years and also features the Perspectives series of contemporary art that greets and often surprises visitors when they first enter the Gallery.